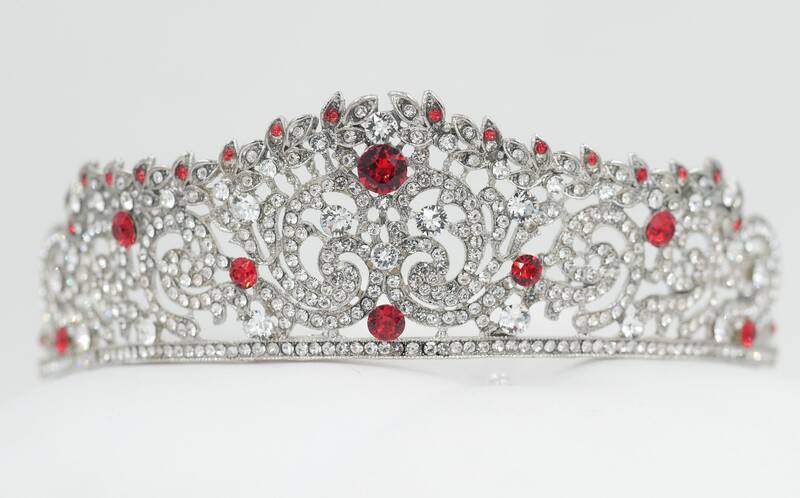 Please see main page to view video footage to show how sparkly this tiara is. 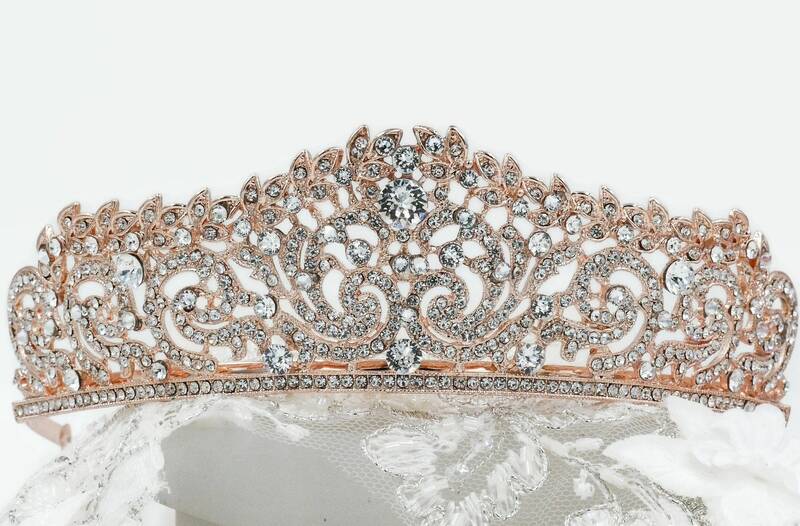 Pictured here in silver with white patina and in rose gold tone with clear, and rose patina coloured crystals. CHOOSE CLEAR ONLY OR A COLOURED CRYSTAL. 🌹 THE SMALLER CRYSTALS BEING CLEAR DIAMANTE RHINESTONES. 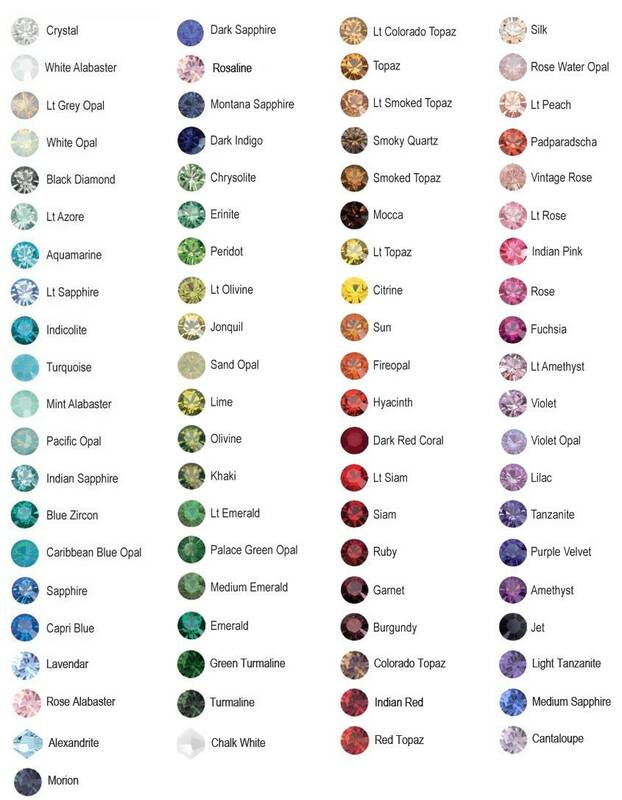 📝 PLEASE DO CONSULT WITH ME IF YOU WOULD LIKE ALL LARGE CRYSTALS TO BE ONE COLOUR. 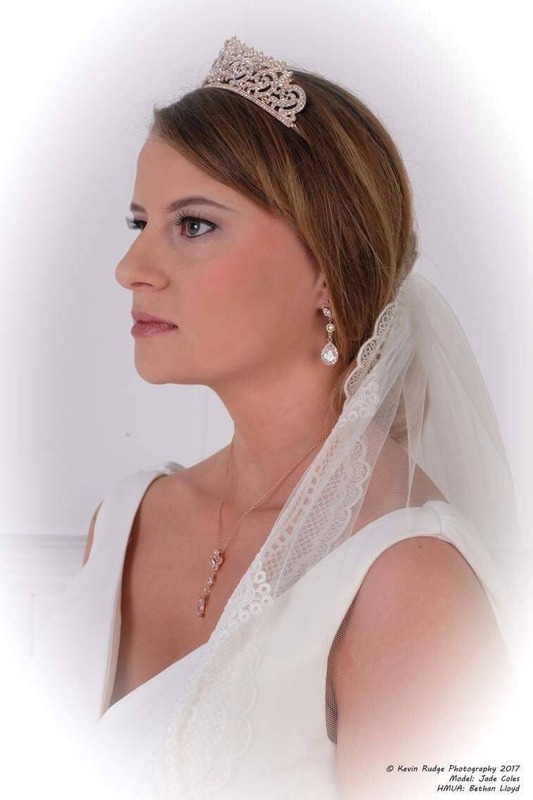 You will certainly feel like a princess for whatever occasion you wear it, wedding, prom, pageant, quinceanera, sweet 16. 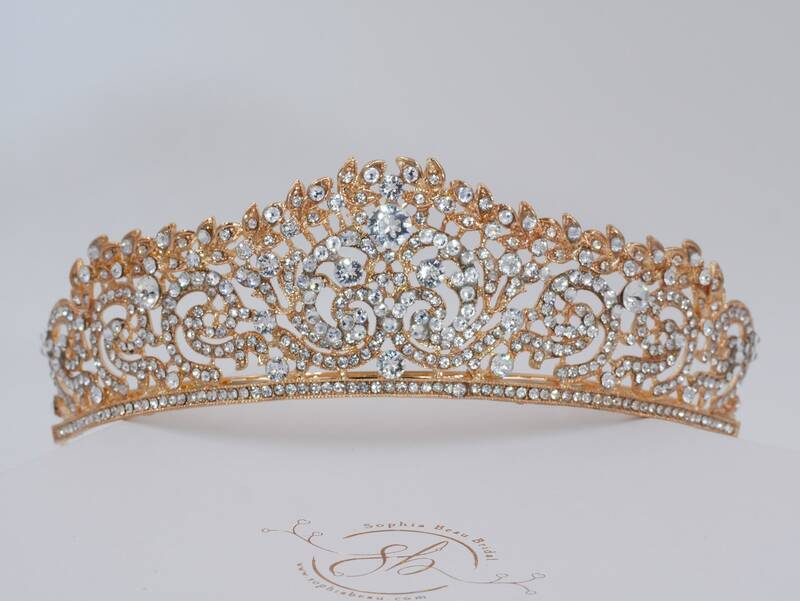 Handmade to order, during busy periods, these tiaras may take 3 weeks so please consult before you order if you are in a hurry. You will not find this item in these colour choices in the shops and, as they are made to order, you can be sure that this item will be truly unique to you. 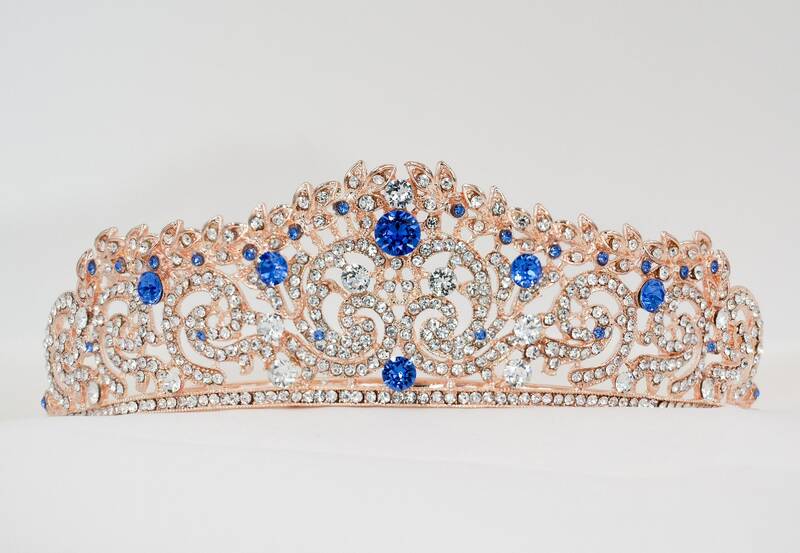 I ordered this tiara and it was absolutely stunning! 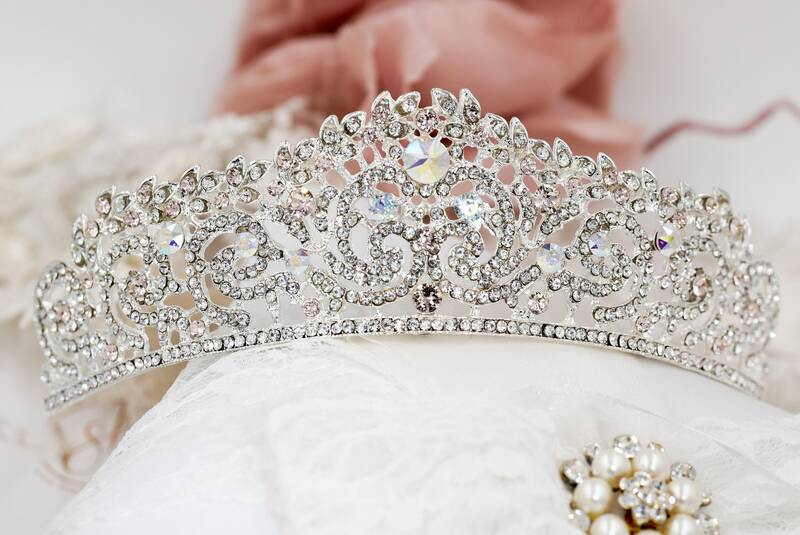 It was for my wedding and the theme was fairytale/princess and the tiara put it all into place. The detail on it was amazing made with such beautiful crystals. 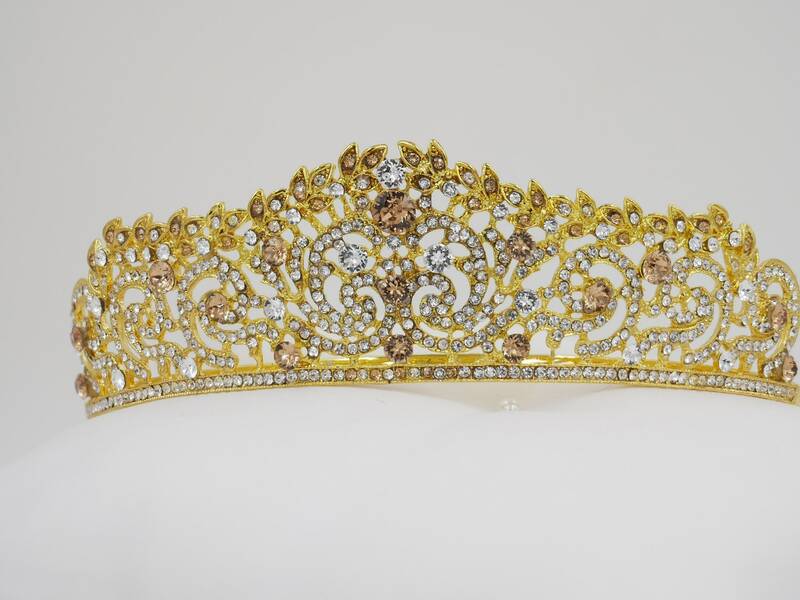 It complimented my dress so nicely and it glistened throughout the evening and everybody could not stop complementing my tiara! It was lovely and I felt like an absolute princess wearing it. It was delivered very quickly and Sharon was so hopeful as I was really confused on what colour to get but she helped every step of the way and was so polite even though I was annoying her so much with questions! 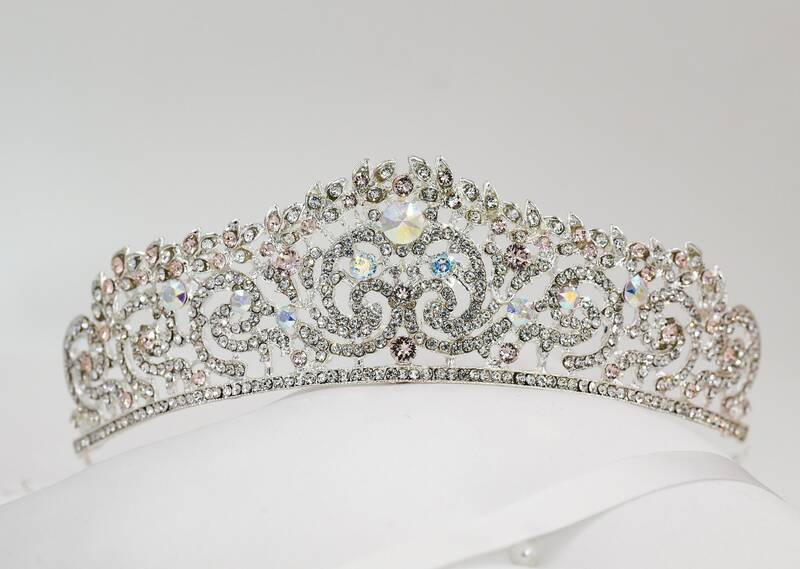 Very patient - Thanks so much Sharon you made my day so special by helping me buy this tiara! You are a star!